Posted September 30, 2009 by Norburn Lighting and Bath Centre & filed under In The News, Tips and Advice . 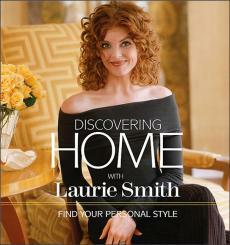 Laurie Smith, the tall redheaded regular on the popular reality TV show “Trading Spaces,” says lighting, not paint, not furniture, not architectural detail is the most critical element of good interior design. 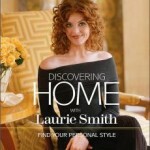 She has redecorated Katie Courics dressing room live on Today and entertains thousands of Trading Spaces fans with her witty and practical design ideas every week, in an interview with the Salem News she discusses why she thinks lighting is the most important element in a rooms design. You can read the article here.